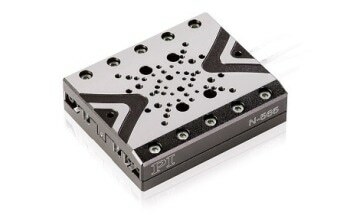 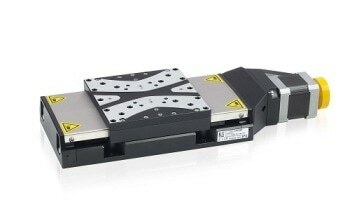 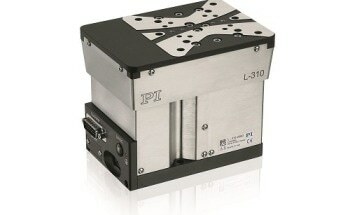 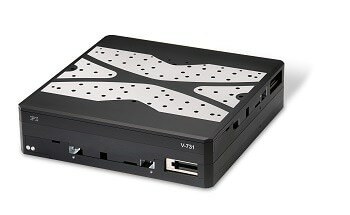 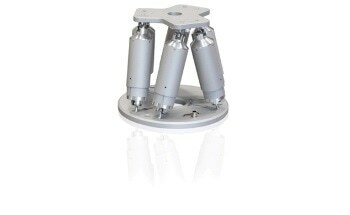 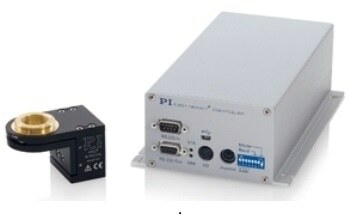 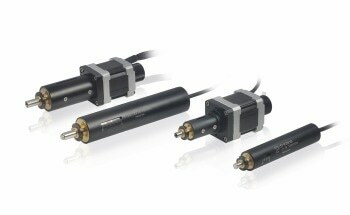 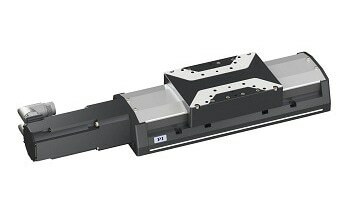 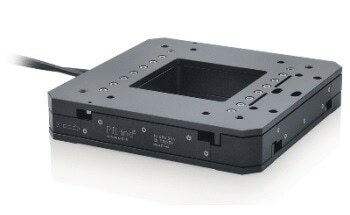 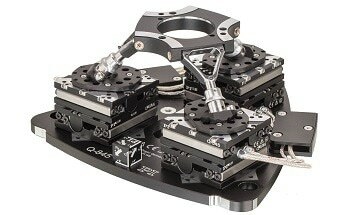 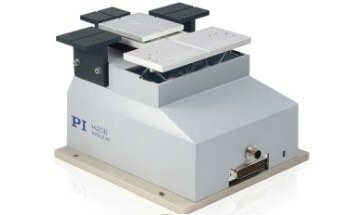 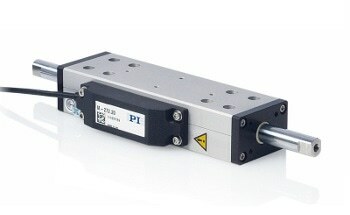 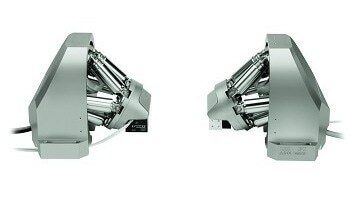 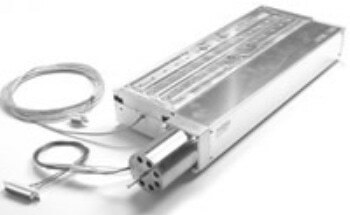 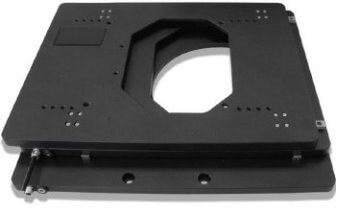 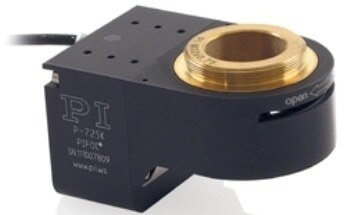 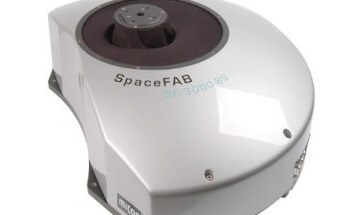 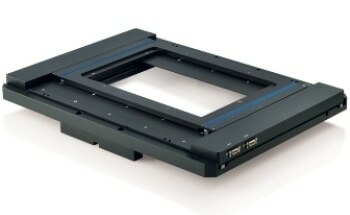 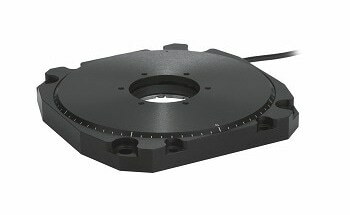 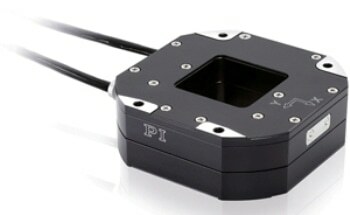 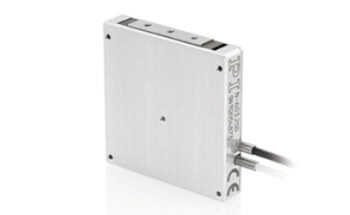 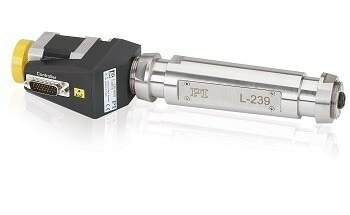 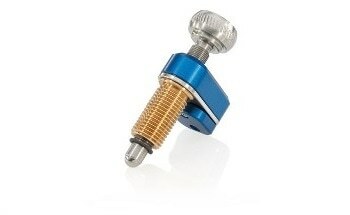 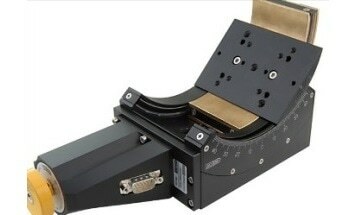 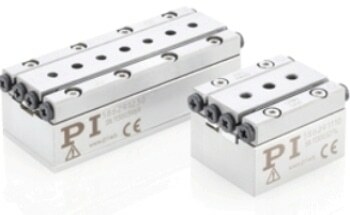 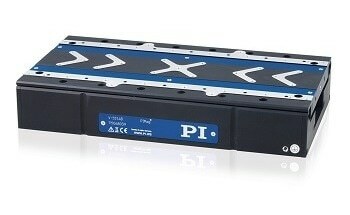 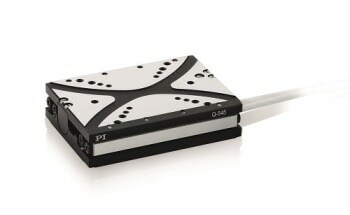 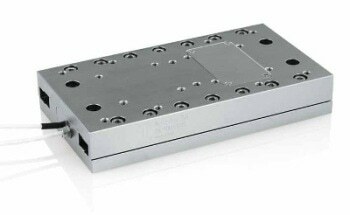 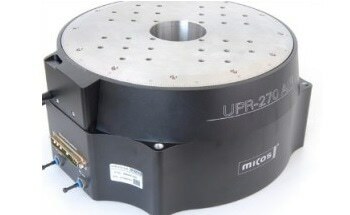 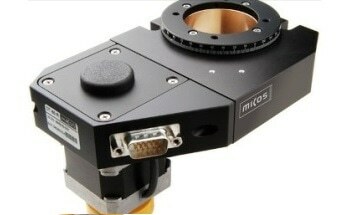 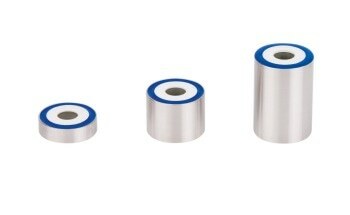 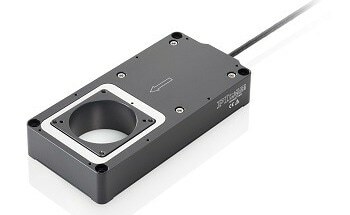 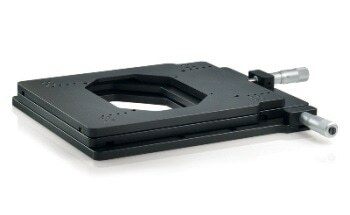 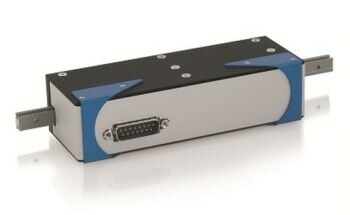 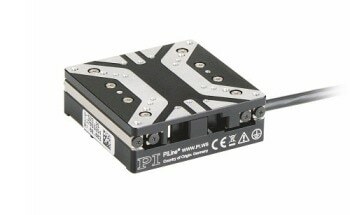 The M-403 and M-404 linear translation stage series provide cost-effective solutions for precision positioning of loads up to 20 kg over travel ranges to 200 mm. 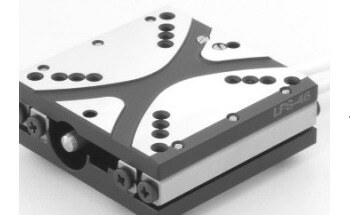 They are designed with high-value components and feature a precision-machined, high-density, stress-relieved aluminum base for exceptional stability with minimum weight. 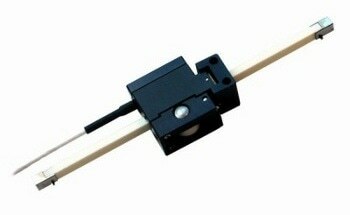 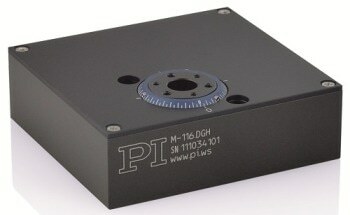 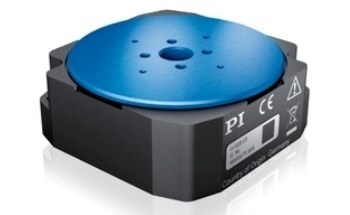 The highly precise M-403 drive includes a preloaded lead screw, providing a minimum incremental motion of 0.2 µm. 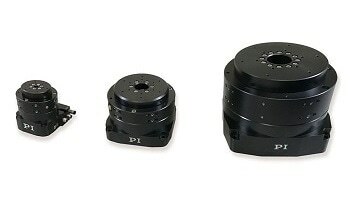 For higher velocities and long lifetime, the M-404 versions feature a low-friction ball screw offering a minimum incremental motion down to 0.1 µm. 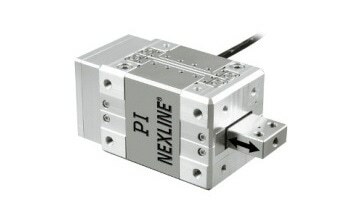 Three motor drive options allow easy adaptation to different automation applications. 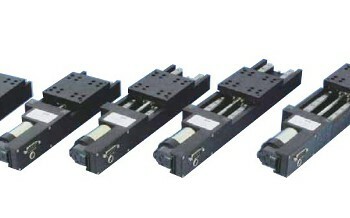 Five travel ranges from 25 to 200 mm are offered. 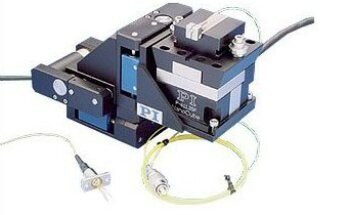 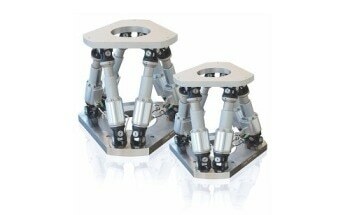 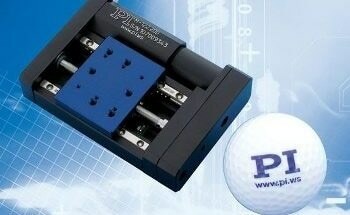 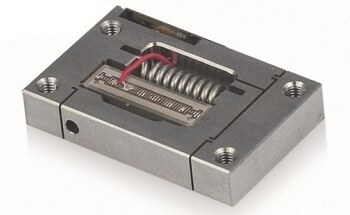 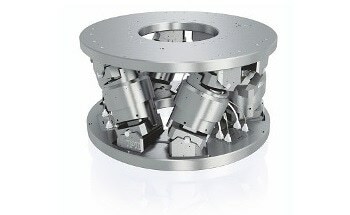 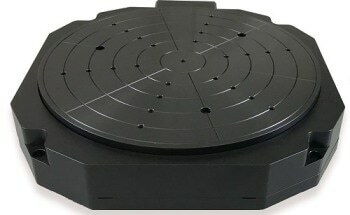 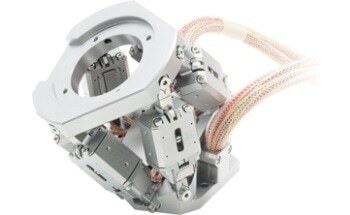 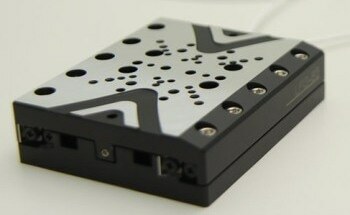 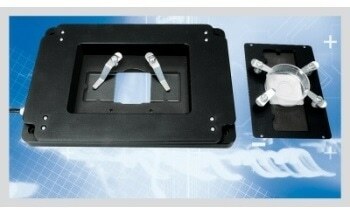 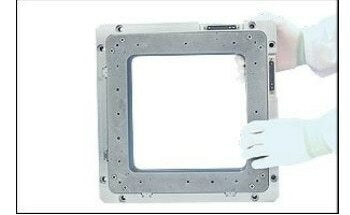 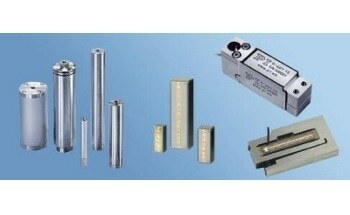 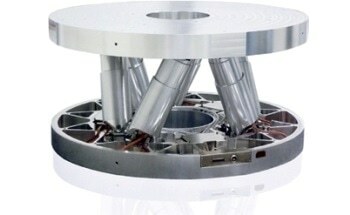 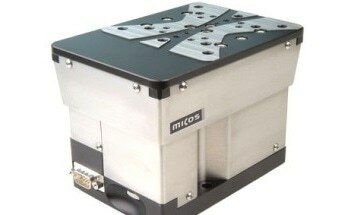 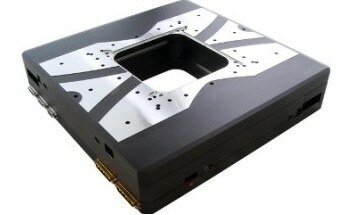 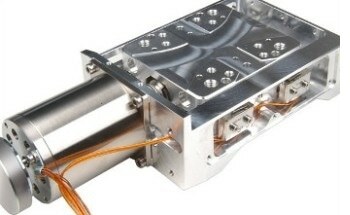 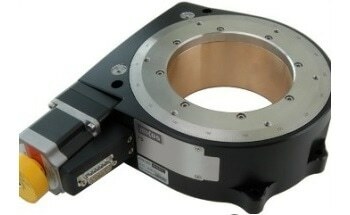 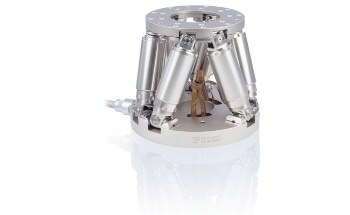 The stages can carry up to 20 kg and push/pull up to 50 N. Special versions for vacuum applications are also available.